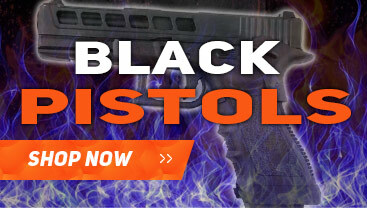 We have a MASSIVE range of BB Pistols, quite possibly the largest range on the entire internet! 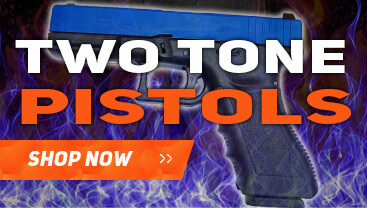 There are three main types of pistol that we sell, with the most common being Springers, then Gas, and finally - Electric. Mostly, Our weapons are constructed of strong ABS plastic but we do also sell Full Metal Pistols - However, being made of metal is not always an advantage as some of our plastic weapons are actually better made and more reliable. BB Pistols are amazing for use in backyard battles and for target practice to train your skills before a game. Please remember to NEVER, EVER look down the end of your weapon, loaded or not - and do not forget to buy yourself a set of "Safety Glasses" If you plan to use your pistol as a sidearm, for either CQB or Field then you will need to get a "Holster" for your weapon. 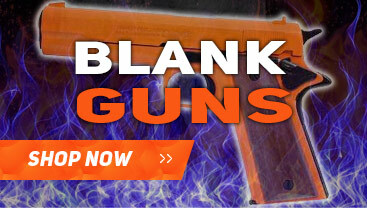 For more info see our bb gun pistol buying guide.